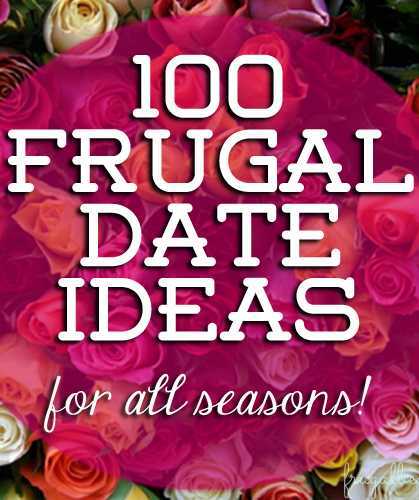 Looking for frugal date ideas for all four seasons? 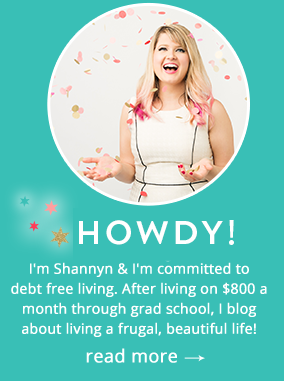 It can be tough to find new things to do when you’re on a budget, but if you look past the the typical “go to dinner, pay for a movie and go broke” dating format, you can have more fun with your frugality. The point of going on frugal dates isn’t just to “go out and do stuff,” but to make sure you keep the activities not only frugal, but fun and special. Honestly, it doesn’t matter what you spend as long as you make it a point to continuously focus on romance, connection and making the ordinary moments into memorable ones. It doesn’t matter if you’re eating mac ‘n cheese or caviar, without the right focus, your romance will fizzle. Frugality, truly, doesn’t have to mean sucky dates! Play hookie from work & get outside..the thrill alone is more romantic than work! Go play in the snow like kids. Make snowmen, snow angels and maybe a snowball fight? Well, it depends on where you shop! My fiance and I like to go shopping at thrift stores, consignment stores & of course shop the sales. “Frugal” isn’t one size fits all, so find what works for you! Thanks for this list! There are so many good ideas here. My fiance and I have done a lot of these before, but there are lots of new ones! I especially like a lot of the fall ideas! I’ve always wanted to take dance lessons. This is a great list. I’m going to print it and paste it on my fridge. We love going to the park and having a picnic. Also hiking and since we live near NYC, we also like to check out the summer concerts in central park. I should be reading more of this. Thank you for the tips. It was great to understand from a lady’s standpoint. You have an interesting list in here. I will keep this handy for my date nights with my wife. I love that you organized these by season! Any kind of movie marathon is top of my husband’s and my list. Cameras are also a great addition to a date night! While selfies are fun, taking a moment to grab photos of each other or the beauty you spot is a great idea, thanks for sharing.